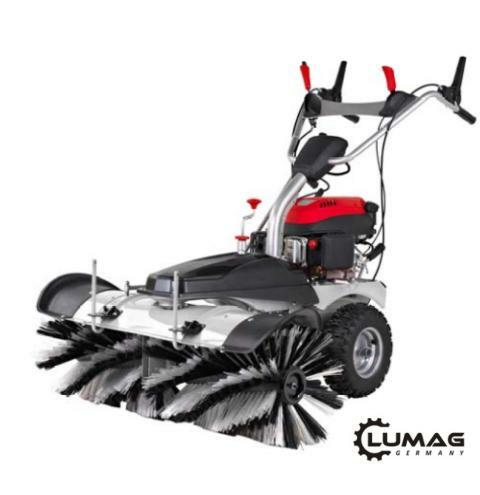 The Lumag KM1000 Sweeper has hard wearing nylon bristles can be adjusted for sweeping wet/dry leaves, stones, fine dirt and snow. 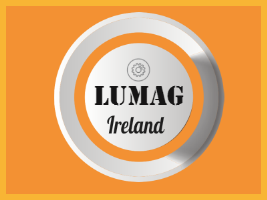 Can be used on Tarmac, Concrete and Paving. 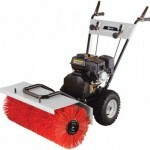 The 1000mm wide brush can be adjusted 15 degrees left or right also height adjustable, great for clearing small roads and driveways. Complete with snow plough and collection box.